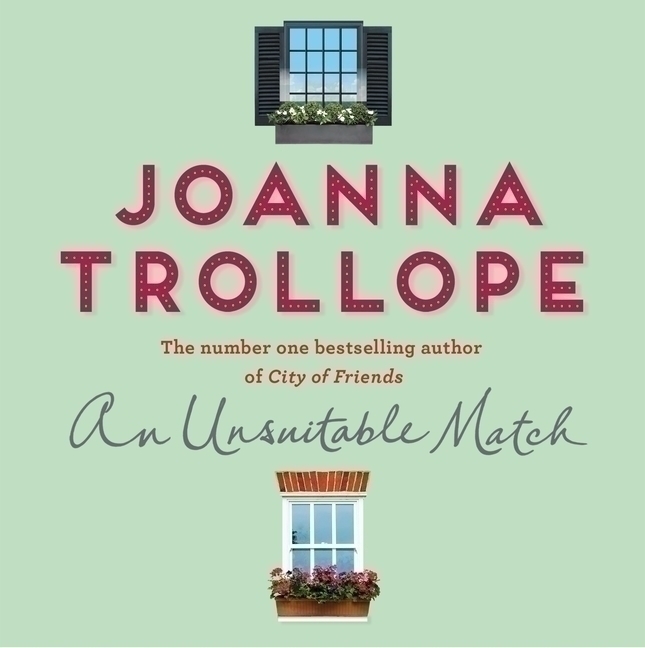 An Unsuitable Match, by number one bestselling author Joanna Trollope, is an a uplifting story of love, family and second chances. 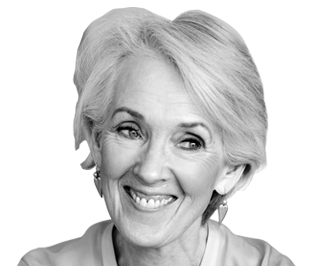 Rose Woodrowe has just got engaged to Tyler Masson – a wonderful, sensitive man who is head-over-heels in love with her. The only problem? This isn’t the first time for either of them, and their five grown-up children have strong opinions on the matter . . .
Like Rose’s daughter, Laura, who remembers her parents’ painful divorce and doesn’t want to see her mother hurt again. Or the twins, Emmy and Nat, who simply don’t trust the man their mother has fallen for. Then there’s Tyler’s children: Seth, too busy with his San Francisco sourdough bakery to get to know his father’s new partner; and Mallory, the aspiring actress, who is still wrestling with the issues of her own childhood.